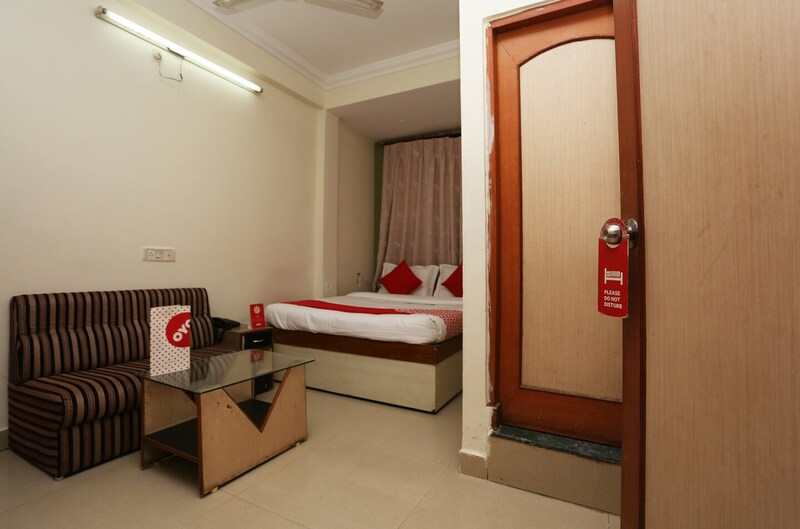 The hotel 4 Season is a fine place to stay in with its spacious bedrooms and classy living rooms. Each room is equipped with basic amenities and wooden furnishings.The bedroom also consists of a small but beautiful cupboard and dressing station. The large windows make way for sunlight and make the room feel even more vibrant. The other facilities in the hotel include power backup and CCTV cameras for safety.